For the first time Stratford upon Avon College is running The Diploma in Society, Health and Development. This week 16 students have enrolled on the Society, Health and Development Level 2 course. This will give them the opportunity to develop their skills and attitudes to enable them to successfully work with, and for, others in the community and society in general. The course, which is delivered in partnership with local schools, is designed to introduce young people to the society, health and development sector. This includes the NHS, one of the world’s largest employers, the children’s workforce, the community justice sector and adult social care. Diplomas are designed to provide new and innovative qualifications for 14 to 19 year old students. They have been developed to support progression to further study, training and employment. Students will spend some time in the classroom but will also benefit from hands-on, practical experience in the world of work. 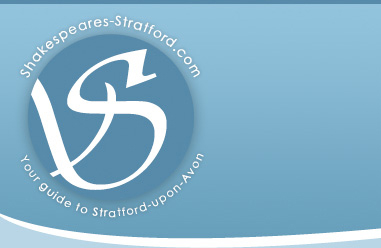 From 2010/2011 Stratford upon Avon College will be offering a wider range of Diplomas in a number of subject areas including Hospitality and Creative and Media. The Diplomas are available at Level 2 which is the equivalent of 7 GCSEs grade A*-C and at Level 3 which is the equivalent to 3 ½ A Levels. Diplomas started this month in the South Warwickshire area and by 2013 all young people between the ages of 14 and 19 will be entitled to choose this exciting qualification as a route to success.